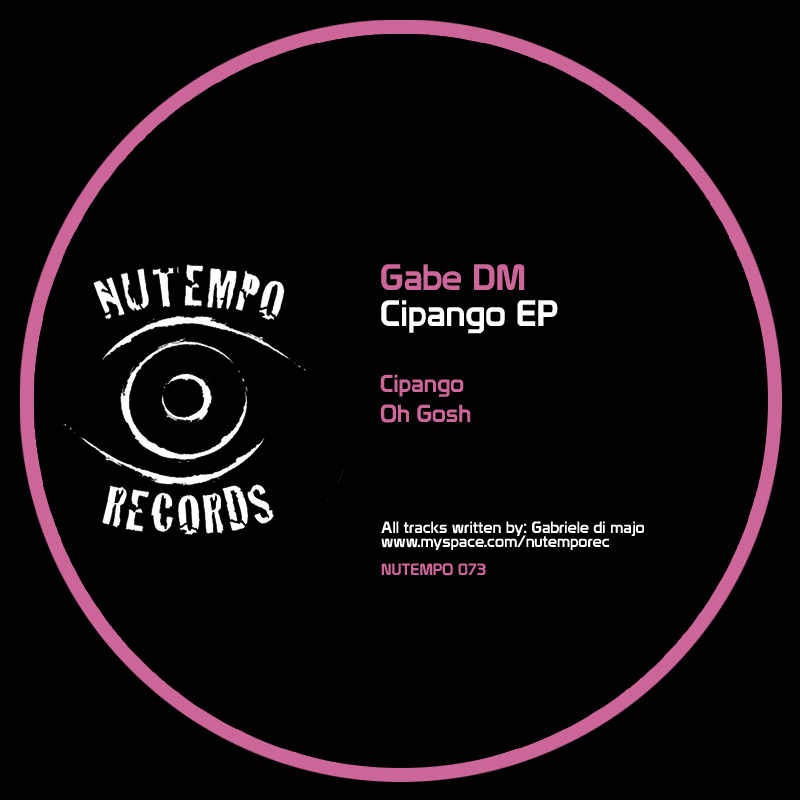 CIPANGO EP out 29 november on NuTempo. on the 29th of november my new EP called CIPANGO EP will get released on NuTempo and will be available on every major web stores! The title track ” Cipango” it’s a minimal techno track with some tiny melodies and driving percussions. The title comes from the word firstly used by Marco Polo in his “il Milione” for the land of Japan. both tracks are mastered by Joseph McGeechan at Glasgow based Backwater studio in Scotland and I think he did a great job becasue my mixing technique is still very uncertain. Finally, I want to thank Adriano Giliberti at NuTempo for believing in my music and for his kind words and enthusiasm – loved when you said we were going to do a sumptuous EP ;). That was some educational read!